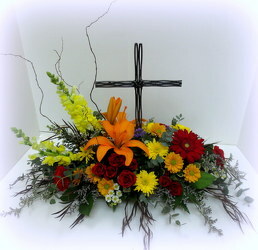 As your local full service florist, Lesher's Flowers provides quality flowers, arrangements, and gifts for all special occasions. 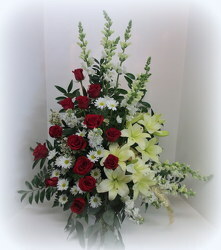 From birthday flowers to sympathy flowers to get well flowers are all available for residence, hospital, and funeral home delivery. 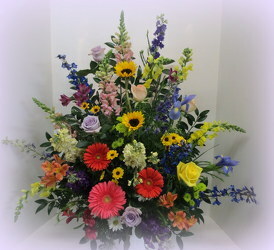 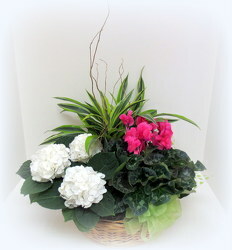 Trust Lesher's Flowers to have just the right arrangement for you. 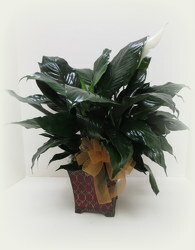 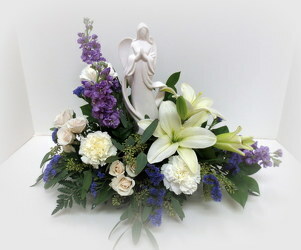 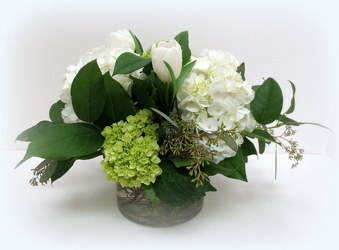 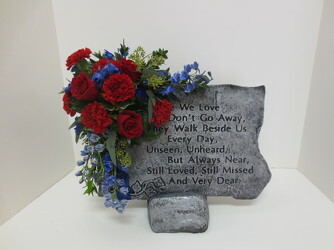 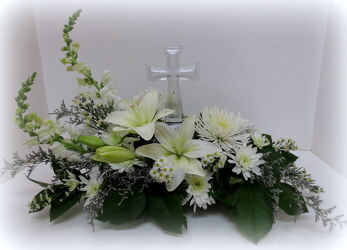 Browse the Lesher's Flowers website and order online, or call our flower shop in St. Louis and speak with our experts.